Pritpal Marjara is the Managing Director of Population Service International, India (PSI). He has nearly two decades of diverse professional experience in the fields of social marketing, behavior change communication, research and Information Technology. 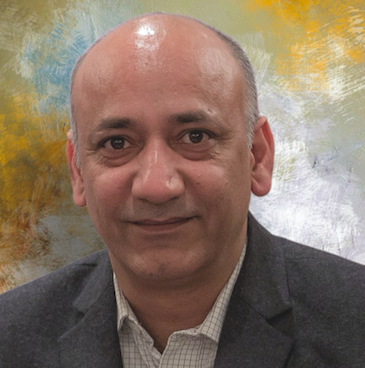 Pritpal began his career in IT before transitioning to the development sector with PSI, where he led large-scale health programs and the design of PSI’s social enterprise business models in India. Pritpal also worked on innovative financing models for outcome-based funding, resulting in the world’s first Development Impact Bond in the health sector. Pritpal has a Master's degree in Information Technology.